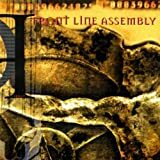 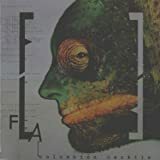 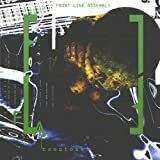 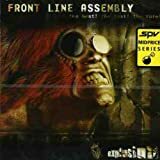 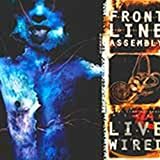 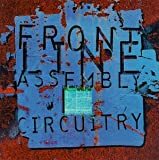 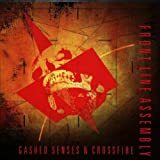 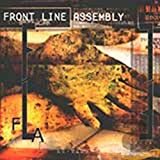 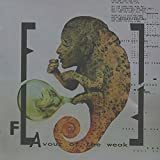 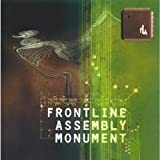 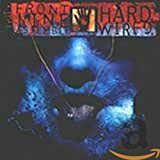 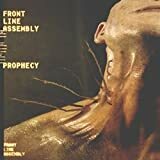 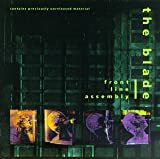 FRONT LINE ASSEMBLY EVERYTHING MUST PERISH LYRICS"
Is this living or am i dead? 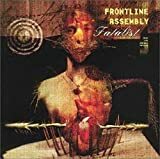 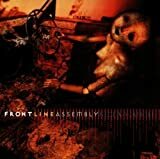 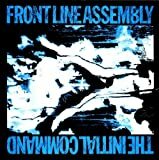 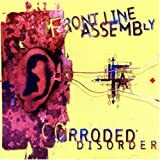 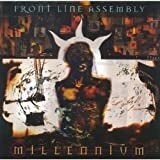 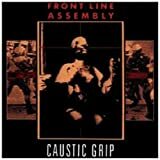 All Front Line Assembly - Everything Must Perish lyrics are property and © copyright of their respective owners. 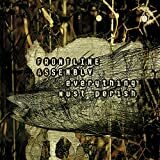 All Everything Must Perish lyrics provided for educational purposes only.